Dana has done several jobs for me the latest one in December 2013. She worked on the interior of my new window and door showroom. Everyone that comes in says it is beautiful and a big improvement over my previous space. She is knowledgeable and very easy to work with. I would definitely hire her again. I have had the privilege of working with Dana for about 10 years meeting the flooring needs of her and her distinguished clientele. She has a very easygoing nature in a sometimes extremely high pressure environment. This is a testament to the fact that she is a seasoned, 2nd generation, designer. Yes, her mother also worked in the design field for nearly 40 years. Dana has come of age in the industry and it would be difficult to exceed the level of experience she has. Of the many projects I have done for her/her clients, each has been unique in the sense that she pulls from her clients desires and taste and puts together a space that fits each them well. I can't wait to see what she does next! 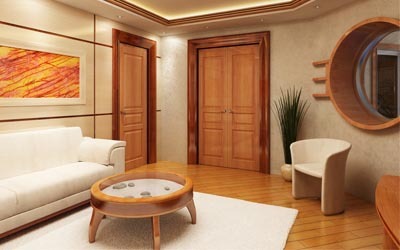 You should be fortunate enough to have her design a space especially for you! I have had the pleasure of working with Dana for over 15 years. Every project we have worked together on has been very fulfilling and at the same time we have fun doing it. Dana is extremely professional and goes above and beyond. She will always be the first one I call even for the simplest of needs. Dana grew up around the south Florida yachting industry. Spending much of her summer/school holidays organizing fabric books and carpet samples, Dana acquired an appreciation for design early on. Having earned BA and MA degrees from Nova Southeastern University, Dana demonstrates her willingness to accomplish goals and commitment to every endeavor she pursues. As such, Dana has a penchant for making things happen. Working as the primary liaison between clients and suppliers, both domestic and international, Dana is the one to go to, to get things done on time and accurately. 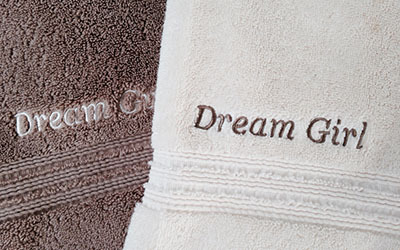 Custom-fitted of course – sheets, coverlets, bedspreads, shams, blankets, duvets… and mattresses too! No longer your grandma’s wallpaper – today’s wall coverings range from understated to exotic, from commercial-grade vinyl to hand-crafted silk. Ambient, task and accent – from a simple reading light to a magnificent chandelier. Manual and motorized – Roman shades, Venetian blinds, custom draperies and shades of all types. Spiffy up your space with accessories – art and objets d’art, vases and vessels, florals, mirrors, trays and candlesticks… to name a few. This 2003 80’ Lazzara was very well-kept, but very outdated. 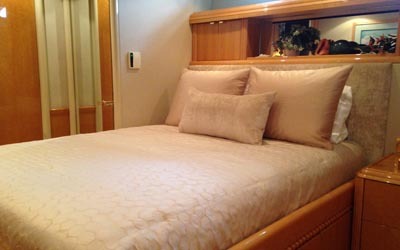 Her re-fit included new salon sofas + cocktail table, new dining chairs, new bedspreads + shams and upholstery for the galley settee, wheelhouse settee, wheelhouse sofa + ottoman. This 1996 65’ Hatteras custom enclosed-bridge sport fisherman needed a new lease on life… and she got it. The complete re-fit included new mattresses, sheets, spreads + shams, salon sofa and galley settee upholstery and window treatments. This 2001 85’ Queenship was re-fit in 2013 with new overhead and wall panels throughout, carpet and new upholstery in the salon, galley and wheelhouse.